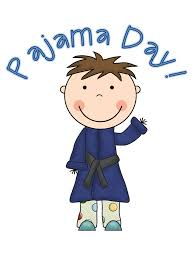 In honor of National Nap Day…Georgetown will have an all school PJ day on Monday March 10th. Your child may wear PJs (or comfy clothes), bring a blanket/pillow, and snuggle with a stuffed friend!! ← Check Out Our Valentines Party!